Turn on your Facebook and Google integrations to sync product data to each advertising platform. These integrations create a communication line between your Webflow product set and Facebook’s Catalog Manager and Google’s Merchant Center, making it easier to keep things in sync as you sell products, run advertising campaigns, and post on one or both platforms. 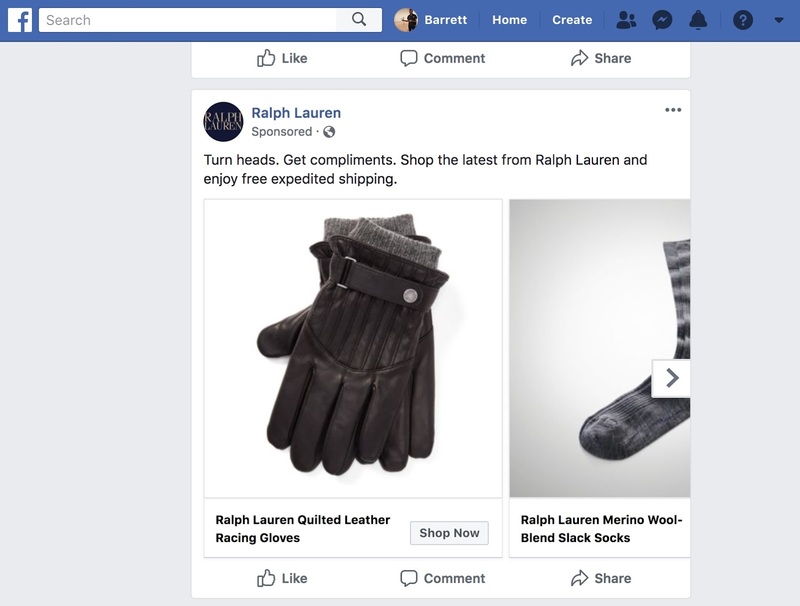 Promote products on Facebook and Instagram based on whether a customer has viewed that product or added it to their cart. Bring them back to the product they viewed with a nice little inline advertisement. 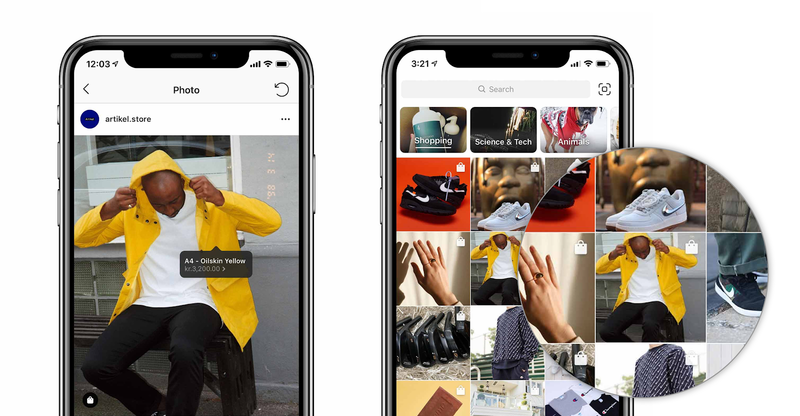 Tag products in Instagram posts and stories to let customers go straight from scrolling Instagram to your online store. All the cool kids are on Instagram — and they want to buy things. Populate a listing in Google Shopping and promote it to relevant audiences and keywords. Hit ‘em where it hurts: search. Once you turn these integrations on, you’ll see a data feed URL for each: one for Facebook (and by extension, Instagram) and one for Google. Syncing your product data between Webflow and each of these platforms is as easy as pasting this data feed URL into the relevant section of Facebook and Google’s business management dashboard. While we’re here, it’s also worth mentioning that you can now enable detailed, ecommerce-specific event tracking (like product viewed, added to cart, and purchased) for your store with the Facebook pixel and Google Analytics (updated details within each guide). 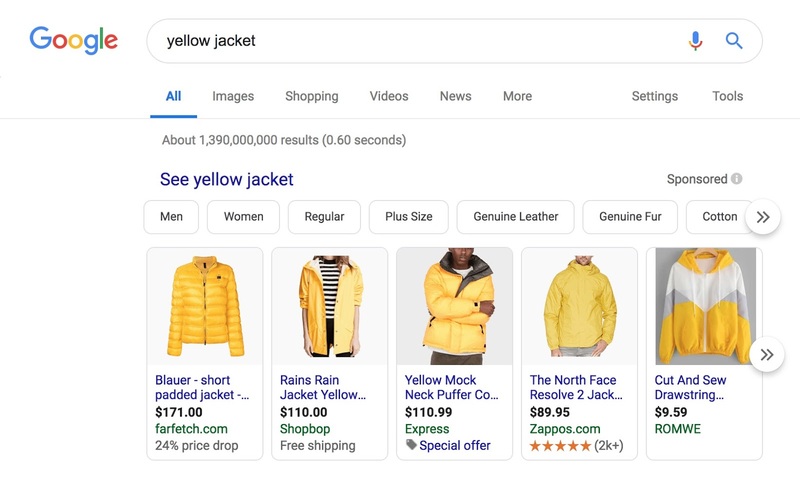 Sync your ecommerce product catalog to Facebook, Instagram, and Google to run smarter ad campaigns and create more interactive social posts.